Samsung has started updating the Galaxy S9 and Galaxy S9+ with the September 2018 security patch today, following similar updates for the Galaxy Note 9 and the Galaxy Note 8. The Galaxy Note 8 update was a big one as it introduced new camera features from the Galaxy S9 and Note 9, but the Galaxy S9 update seems to be a minor one with just the newer security patch. That means no Bixby 2.0, although that is likely to come later this year as partly an app update. The firmware version for the new Galaxy S9 and Galaxy S9+ updates is G960FXXS2BRI1 and G965FXXS2BRI1 respectively. The September 2018 security patch is included; it fixes a number of critical vulnerabilities in both Android and Samsung’s software, details of which can be seen on Samsung’s official security bulletin. The September update has come out for various Samsung devices in quick succession, although the bigger takeaway here is that the company is finally treating its flagships as they should be treated as far as the pace of software updates is concerned. Budget and mid-range Galaxy devices have been first in line for most security updates in the last year or, but that has changed since last month. The new Galaxy S9 update is currently available in a number of European markets and it should soon be making its way to other regions. You can see if it’s available for you by tapping the Download updates manually option in the Software update section of the phone’s settings. 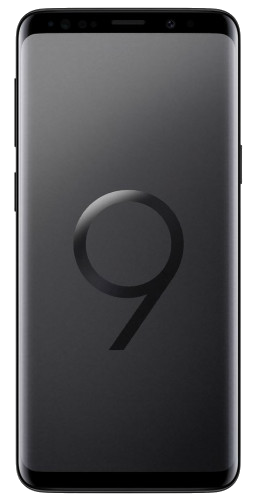 We also have the firmware available in our database (Galaxy S9 | Galaxy S9+) if you wish to upgrade without waiting for the OTA (over-the-air) release. When i will get this update in UAE ?